Over the past month we have been introducing you to the newest coffees to grace our lineup. 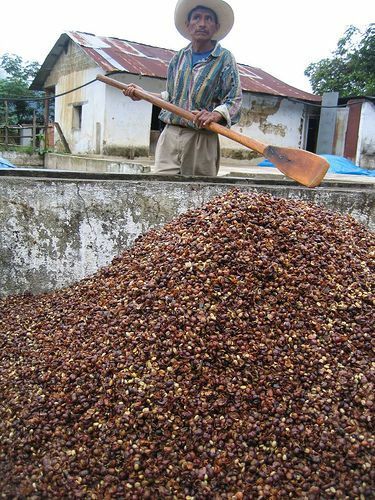 You've heard about our hoppy, wine-like peaberry from Tanzania (great on cold brew!). We told you about our floral, lemony, honey-sweet washed Konga from Yirgacheffe, Ethiopia. And finally, we shared the story of our phenomenal, naturally processed coffee from El Eden in Mexico. This week we arrive at our final new offering - a savory microlot from Guatemala, the Michicoy microlot. The Michicoy microlot comes to us from the widely renowned farm of Finca Vista Hermosa, in the Huehuetenango region of northwest Guatemala. In general, this region represents one of the most popular, consistently growing regions in the world, supplying much of the coffee that makes its way to the U.S. Finca Vista Hermosa means “beautiful view" and takes the already high standards of coffee production in this region to an even higher level. The farm, purchased in 1957, is now in its third generation of family ownership, passing down from the elder Felipe to the hands of his grandson Edwin who continues to uphold the high standards entrusted to him. The plantation serves as a model for many ecologically healthy plantations with a focus on shade-growth and organic practices. Quills is excited to support the ongoing efforts of this farm as it continues to lead in Guatemala. 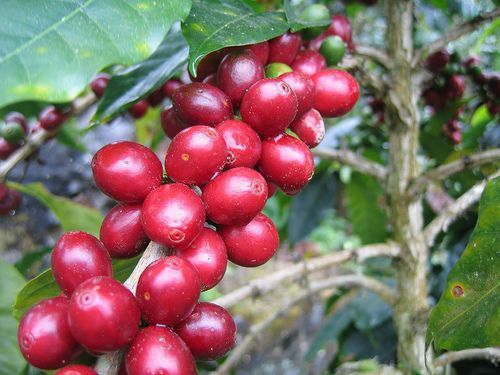 This farm also produces a wide variety of coffee types due to its ten microlots laid out throughout the plantation. Instead of separating later at the time of sorting and processing, the Martinez farm separates all of its lots first on the ground, growing them in different areas of the farm that vary widely in terms of altitude and climate. This allows them to cultivate a diverse lineup of coffees and to work directly with importers and roasters to receive exactly the type of coffee they are looking for. Our friend Aaron Blanco, of Brown Coffee in San Antonio, TX, visits the farm regularly and happened to have some extra of this particular lot for us to enjoy. While still grown at a fairly high altitude, The Michicoy microlot is the lowest-grown lot at Finca Vista Hermosa and as such the coffee produces a more mild, herbacious, heavy-bodied cup with subtle, salted-caramel-like sweetness and chocolate undertones. This makes it a perfect fit to balance out our lineup right now. A great go-to coffee if you prefer brews that aren’t as aggressive and fruit-forward as our current offerings from Ethiopia, Tanzania and Mexico. Look for it on batch brew and pour-over for the rest of the summer. It is also available in retail bags in our cafés and on our web store! Now that we have shared all our new coffees with you, we're going to wrap up July by giving you a chance to try any and all of them that you want. We're offering FREE SHIPPING on our web store on all orders over $25 from now through July 31. This is also a great chance to grab some new brewing equipment to test-drive with these great coffees. Check out our web store today and take advantage of this short offer! Enter the coupon code JULY2013 (all caps) at checkout. Happy tasting!